Together, we work to support care processes with technology so caregivers have more time to care for their patients! Do you want to see the meaning in your work and work in a dynamic environment with exciting technologies? 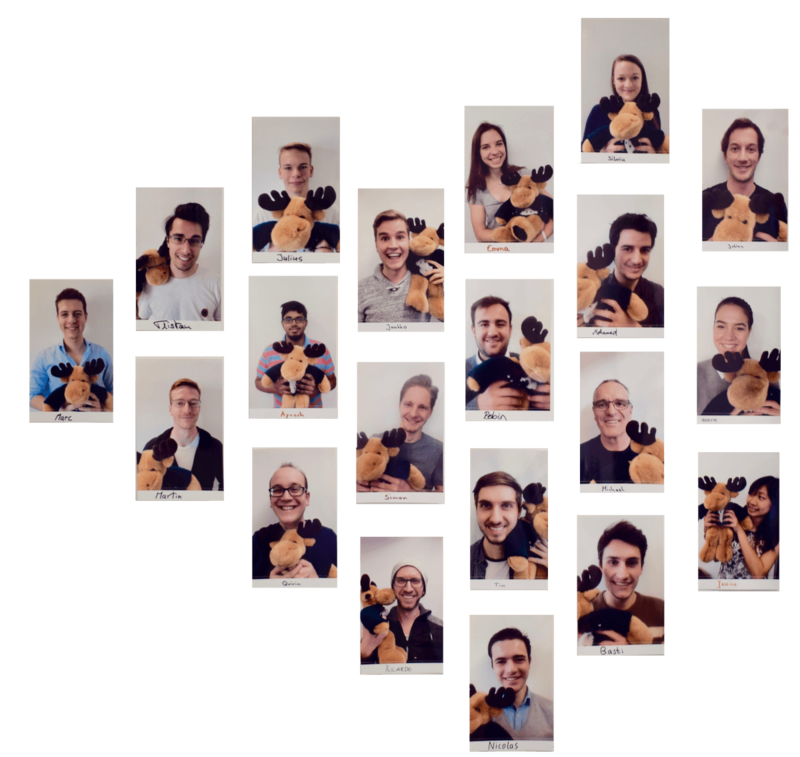 We are a young company from Munich, for which the culture is in the foreground. We think that every person wants to see a clear meaning behind the work. That is why it is important to us that all company activities contribute to the well-being of users, caregivers and patients. This work is very analytical and goal-oriented. Everyone takes responsibility from day one and must set concrete goals from the very beginning. The goals are focused on personal development. Cliniserve emerged from the drive to provide nursing support. Our mission is to improve nursing work through innovative, digital solutions. We are looking for inner-motivation talents who want to work on inspiring topics among inspirational people. Our specialty is a close cooperation and support in the team, which makes a valuable contribution every day. Do you want a job that guarantees personal development? Do you want to see a social influence behind your work? Take a look at our vacancies and contact us! We are also looking forward to unsolicited applications! You want to work on really important things during your internship or project study? After great success with the first 3 team of project students, we decided to look for more teams or individual motivated support! You work directly with us on important tasks in sales. In this function, you work independently and closely with customers. Your job is to help the founders team identify and evaluate new customer segments, markets, and proposals that will help us to achieve our mission to improve care. We promise you responsibility and a steep learning curve. Take the responsibility to represent / represent a young software company in front of new contacts at fairs, events and meetings. Design the customer approach based on our sales approach and on your experience. Negotiate with customers, conclude contracts / transactions and lead our sales team with us founders. Do you want to help shape how patients will be cared for in the future? As a product manager you take responsibility from day one and not only become a better product manager, you also get the chance to grow into a leadership role within the company. Become an enthusiastic React developer by gaining hands-on experience alongside your studies. Not only will you have a steep learning curve, work closely with our CTO, but you will also have a social impact on solving the problem of staff shortages in nursing. Help us reach a new audience. Analyze, test and evaluate new customer segments, foreign markets and value propositions that can help us improve care. We promise you responsibility and cooperation with the founders. Help us to make the benefits of our product available to a wider audience. Learn how to handle pitch situations, plan and prepare sales negotiations, and design effective sales materials. We promise a lot of responsibility and a steep learning curve during your cooperation with the founders. Create the identity and brand of Cliniserve! You'll run and rate marketing campaigns, plan and design content marketing, and create effective landing pages. You can work independently and take responsibility while working closely with our CEO. 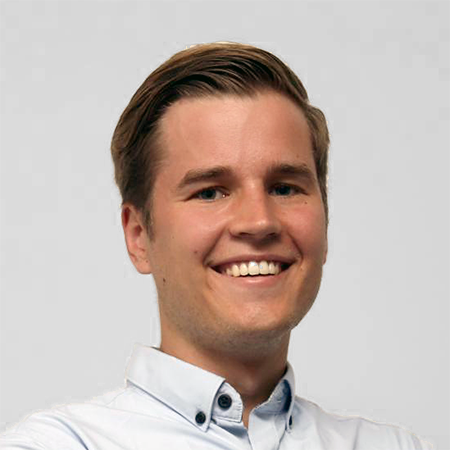 Jaakko Nurkka is your contact for all questions about your job at Cliniserve. We look forward to your (initiative) application.